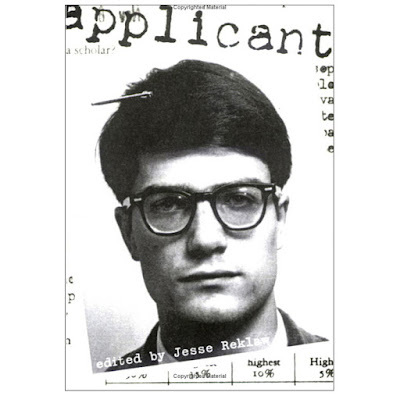 when lt. saw my post on the photobooth book a few weeks ago, she suggested i look at the applicant by jesse reklaw. the book hilariously pairs the pictures submitted by phd applicants with snippets from the recommendations that accompanied their applications. 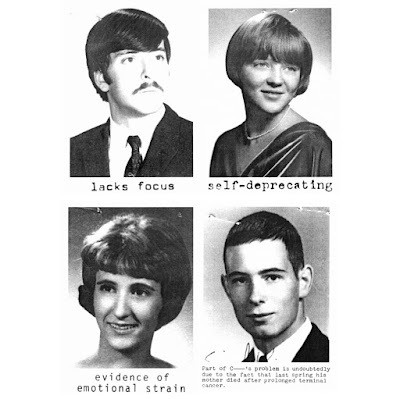 as one back cover review explains, "the combination of the photograph and the often-ruthless summations by their former professors and employers makes you want to simultaneously laugh at and pity them" - sean stewart, the new pages. i think it's only $4, if that's any more incentive to check it out. i bought this. im waiting for it to arrive at my workplace. ill be sure to show it to you.